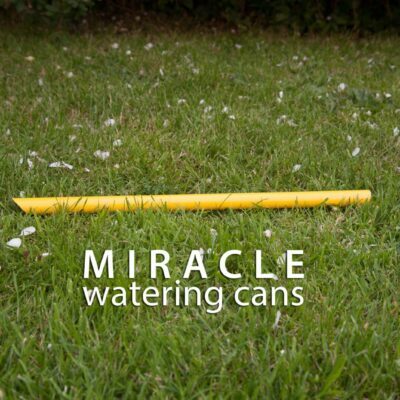 The Miracle Watering Cans are an ideal tool for watering small indoor and outdoor plants, they have become a great additional for all gardeners, but they have also become a specialised tool for bonsai tree enthusiasts as well as watering orchids and other house plants. Like all growers that have to be very careful not to over water the plants, or get feed on their plants. When watering seedlings and other small potted plants you need to be extremely careful not to over water as this can damage or even kill the plant. 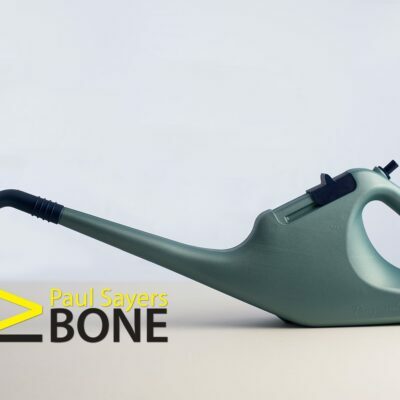 Bonsai care is extremely important to Bonsai tree enthusiasts, and the indoor PinPoint watering can is an ideal tool to keep your bonsai tree looking healthy.